Maryland Academy of Nutrition and Dietetics - Welcome to the Maryland Academy of Nutrition and Dietetics! Welcome to the Maryland Academy of Nutrition and Dietetics! 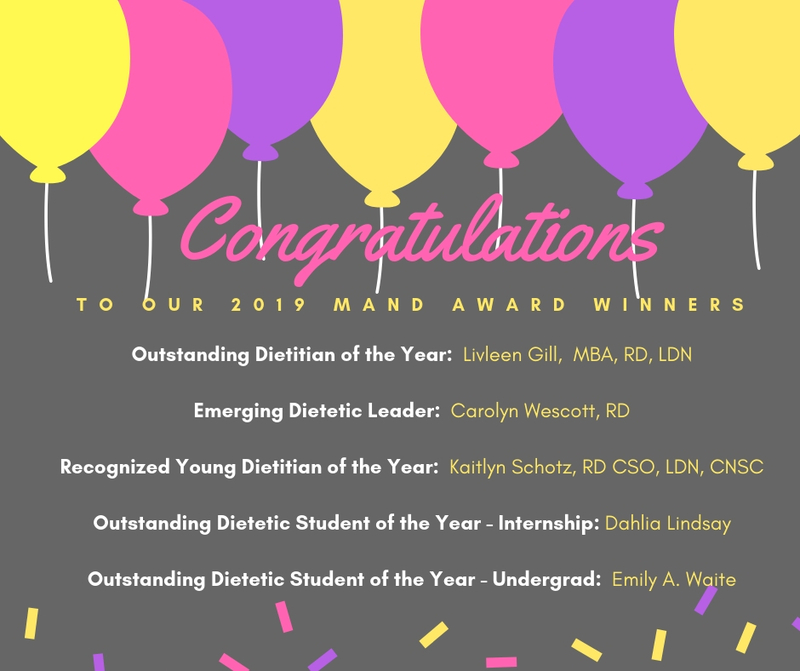 The Maryland Academy of Nutrition and Dietetics (MAND) is a dedicated group of about 1,200 nutrition professionals. Our mission is to empower members to be Maryland’s food and nutrition leaders. Our vision is to optimize the health and well-being of Marylanders through food and nutrition. MAND is a 501(C)(6). Membership is open to members of the Academy of Nutrition and Dietetics (AND) who reside in Maryland or choose Maryland as their sole affiliate. Own tomorrow. Vote today! 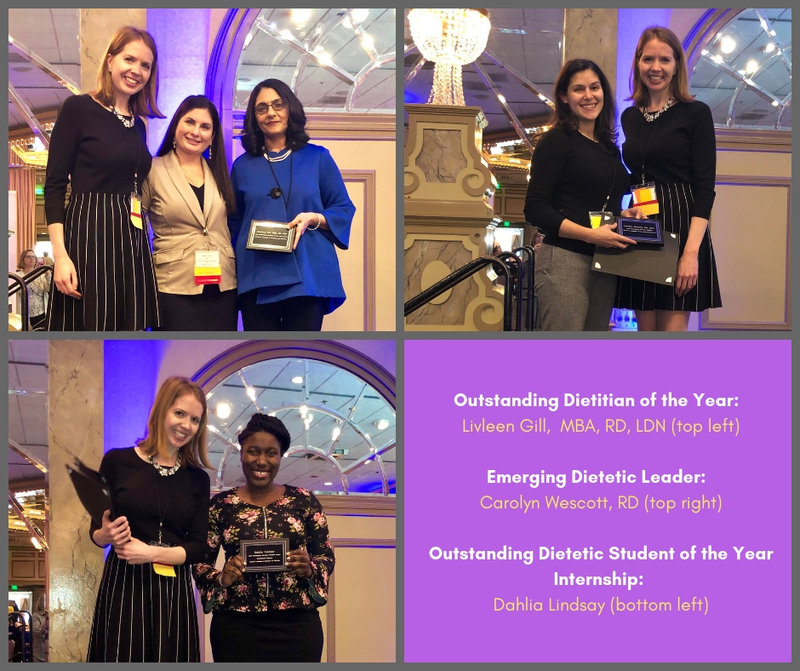 The Maryland Academy of Nutrition and Dietetics Election starts on April 16th! Thank you to all who attended our 2019 annual meeting.